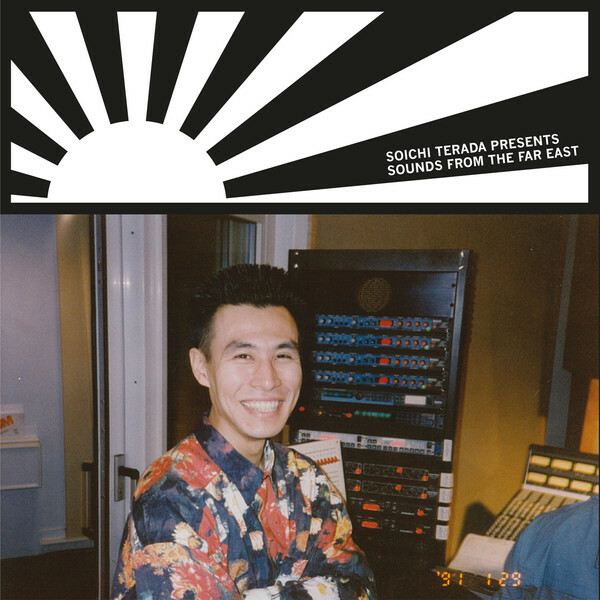 Soichi Terada presents a perfect entry point for any budding J-House connoisseurs with this compilation of slick aces off his Far East Recording label. 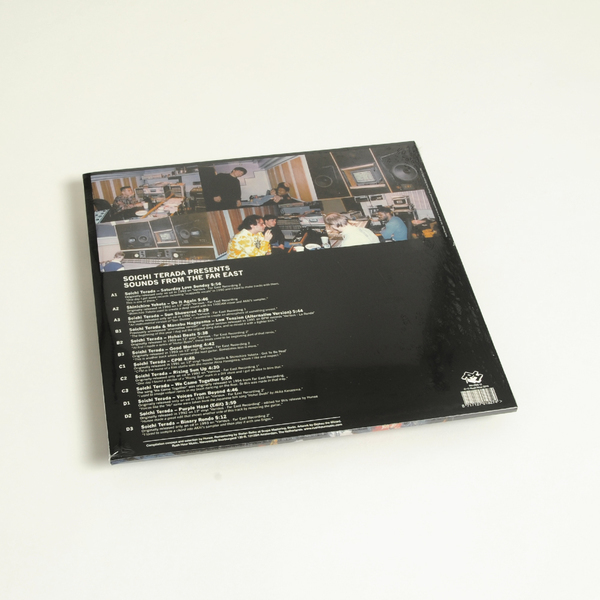 Sought-after over there and everywhere else, they amount to a prime seam of early '90s house, with levels of plushness and seductive groove up there with the best stuff coming out of New York, Chicago or Detroit at that time. 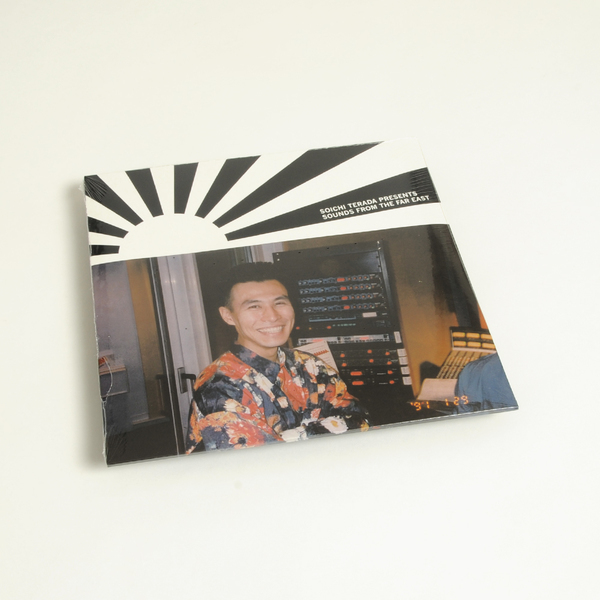 Best known to collectors and heads willing to shell out for originals, his sound has been championed of late by Ben UFO and Hunee, who're both known to slip his treats into their sets. But now everyone can get on the action thanks to this affordable collection spanning ten Terada originals and collaborations with Manabu Nagayama, plus a couple from his pal Shinichiro Yokota.